Every church is different. Two things set us apart.  First, we believe in church for the whole family or what we call InterGenerational Church. There is a place for newborns, senior citizens and everyone in between. Second, we believe God gave you a brain and he expects you to use it. Sometimes we say, when you come to church, don’t check your brain at the door! We love to sing, praise God and get excited about what God is doing. We also believe that excitement needs to be built on the strong foundation of God’s truth. The primary way we understand God’s truth is through His word the Bible. Pastor Craig, our preaching pastor, loves digging into scripture and teaching it to our church. He’ll never insult your intelligence with intellectually light sermons. He loves hard questions and believes doubt is essential to true faith. He will often point out nuances from the original language, culture or historical period. He is most often called a “teacher preacher” because he wants you to walk away not only feeling loved by God but with a better understanding of God and how to apply what you learn to your life today. Sometimes Christians imply that more education is a spiritual problem. You’ll get none of that here. 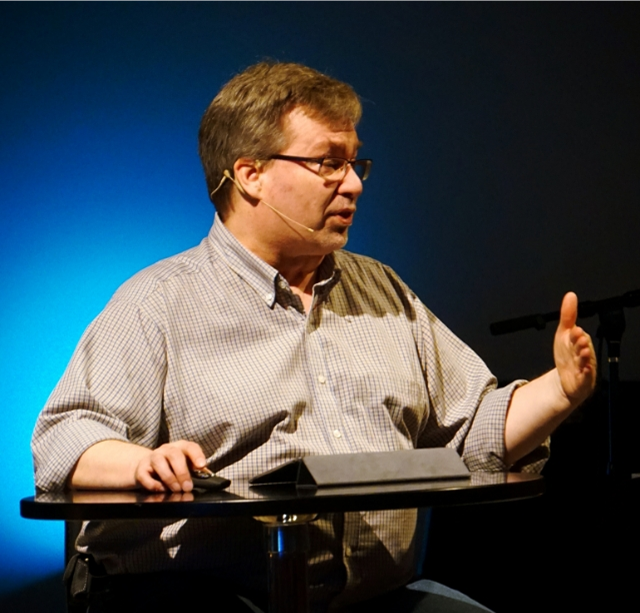 Pastor Craig holds a bachelors degree in Philosophy and Religion and a Masters of Divinity degree. He reads extensively and continues to expand his education through many avenues. 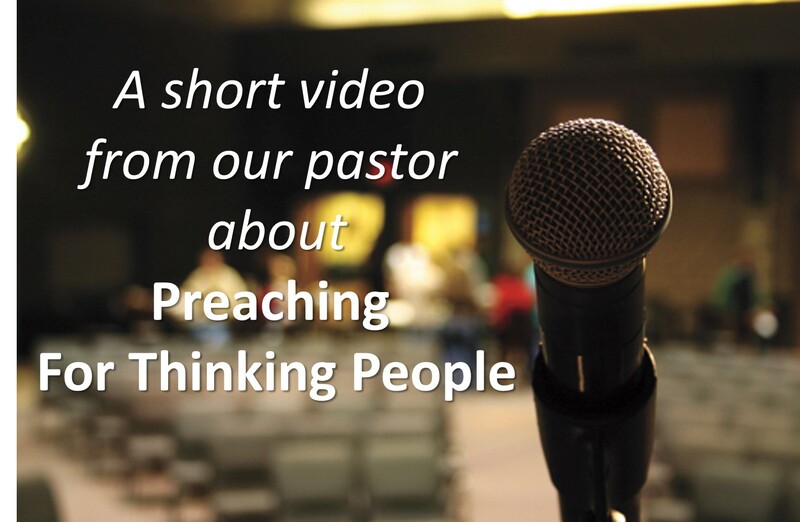 If you’re looking for sermons that make you think, enrich your understanding of God, take hard topics head on and challenge you to be better, then join us this Sunday at 8:00 (Hymns) 9:30 or 11:00 (Modern).